While my reviews of the Lady Darby mysteries are rather spread out, that does not mean that I read them sporadically. 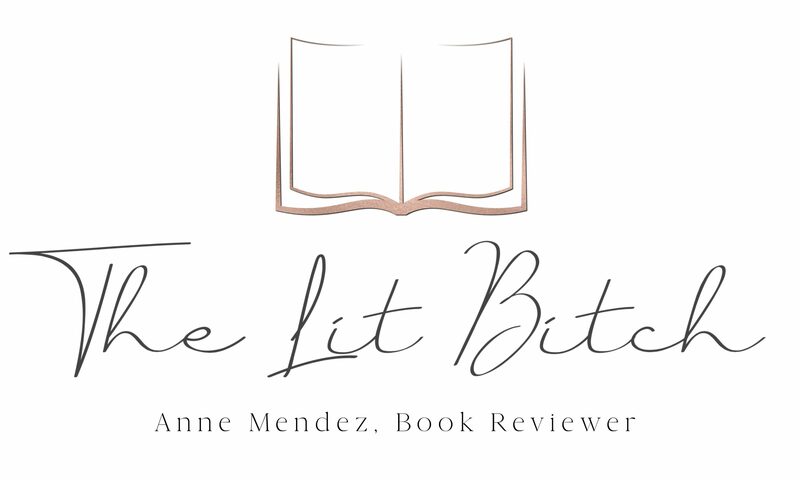 On the contrary, I read them in rather rapid succession but decided to spreat out the reviews so as not to overshadow other books that I had on my review calendar. The Lady Darby mysteries have won a place in my heart as a beloved lady detective series, all thanks in part to the electric romance between her and Gage, and all the Gothic elements that I adore in books. In this latest book, the Gothic element was a rather macabre burglary of sorts……stealing long dead skeletons. I loved the dark deserted graveyards and Abbeys, in remote locations of Scotland, paired with the creepy implication that perhaps the bodies rose from the dead. When Gage arrives, he reveals that the incident at the Abbey was not the first—some fiend is digging up old bones and holding them for ransom. 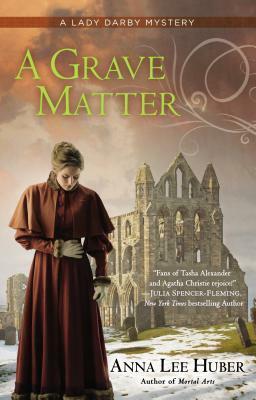 Now Kiera and Gage must catch the grave robber and put the case to rest…before another victim winds up six feet under (summary from Goodreads). While this book had a lot to recommend itself, especially when it came to romantic tension, the mystery itself….for me….was a little less intriguing than some of the others. I personally wasn’t as invested in the mystery element as I had been with the first two. Maybe because the investigation focus was more on the grave robbers than an actual murder itself, or maybe because of the organized crime syndicate involvement, but for me something about the mystery just didn’t have the same appeal as the other books did. I would probably have given this book 3 stars had it not been for the romance part between Kiera and Gage finally coming to some sort of agreement. Having said that, I do understand why the author possibly choose to focus on those angles rather than have a dead body and gentleman murderer perpetually popping up at every single ball that Lady Darby attends. I get it, it’s nice to change things up and throw new scenarios at the heroine so I get why doing something more ‘fresh’ at this stage in the series would be a good thing, however I personally liked the first two books better. But mystery aside….I loved this book for the romantic drama. I love Gage and how he handles Kiera and her conflicting emotions. He is so perfect for her and compliments her character so well. I loved how things started to really come to a head between them in this book. It was kind of a ‘do or die’ point for them and I love how things culminated in the end for them. I enjoy how Gage slowly reveals bits and pieces of himself, I like a man with a little mystery about him still rather than laying it all out there. I think it’s exciting to watch Kiera slowly learn more and more about him and I love that the author doesn’t rush this process. At times Kiera frustrated me, I wanted her to just stop fighting her feelings and acknowledge them already. Sometimes this lack of acknowledgement made her seem rather daft but given her circumstances and history, I suppose it’s fitting but still, I was anxiously waiting for her to realize that she truly did love Gage. This has been a solid series so far. There are red herrings and little clues that may or may not play a role within the story/mystery. I always feel like I am trying to solve the case right along with Kiera and Gage. There are so many aspects of this series that are working well for me…..the Gothic elements, the romance, and complexity of the cases……not to mention it’s nice to get out of London sometimes and explore other murderous locations in Britain!